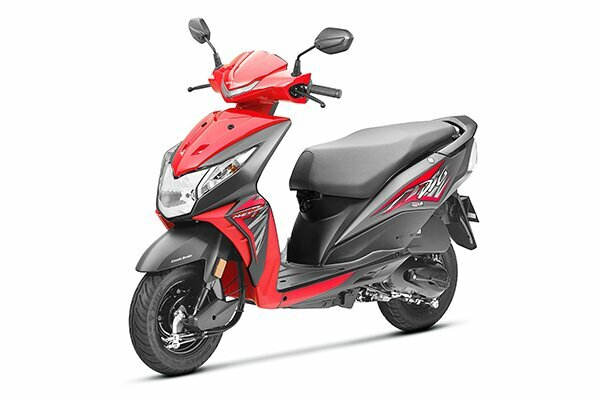 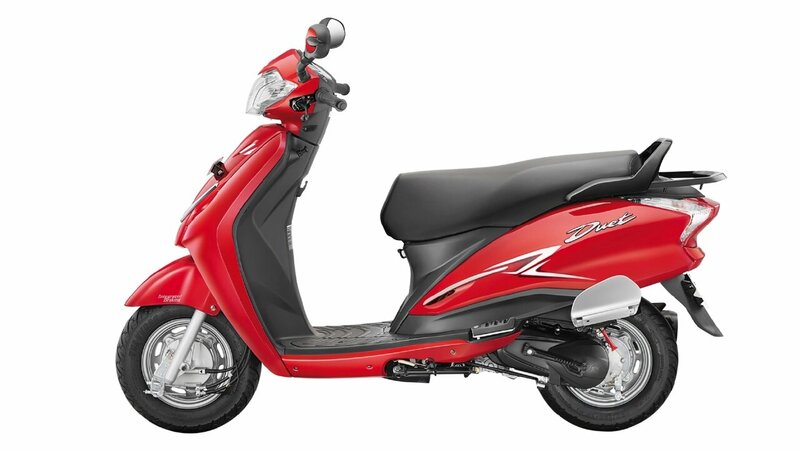 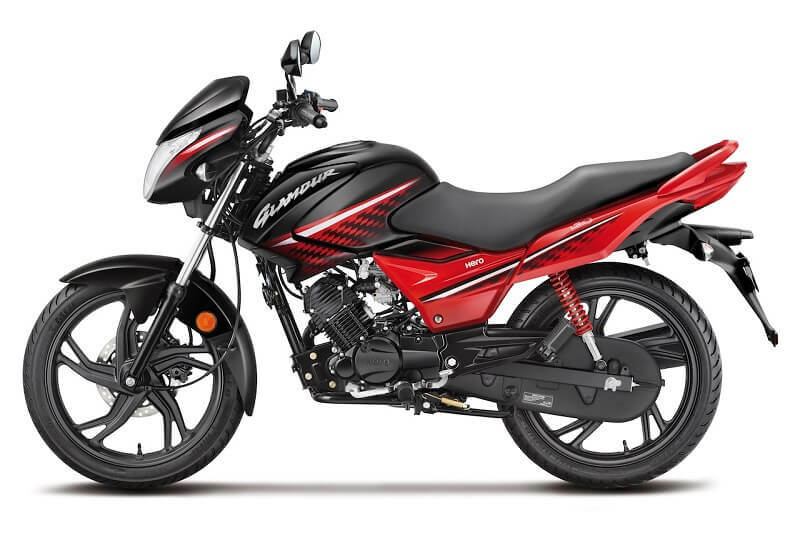 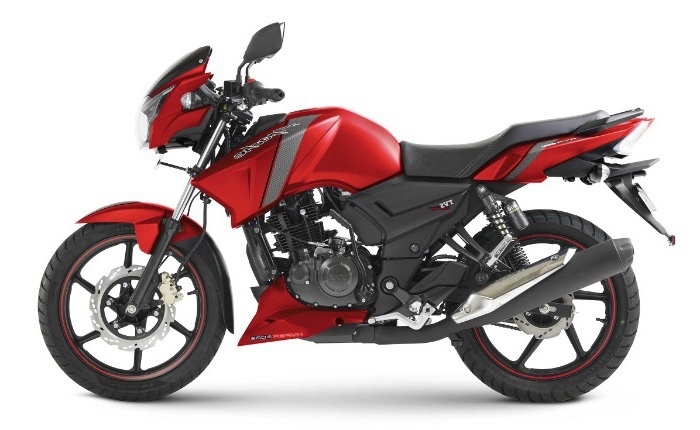 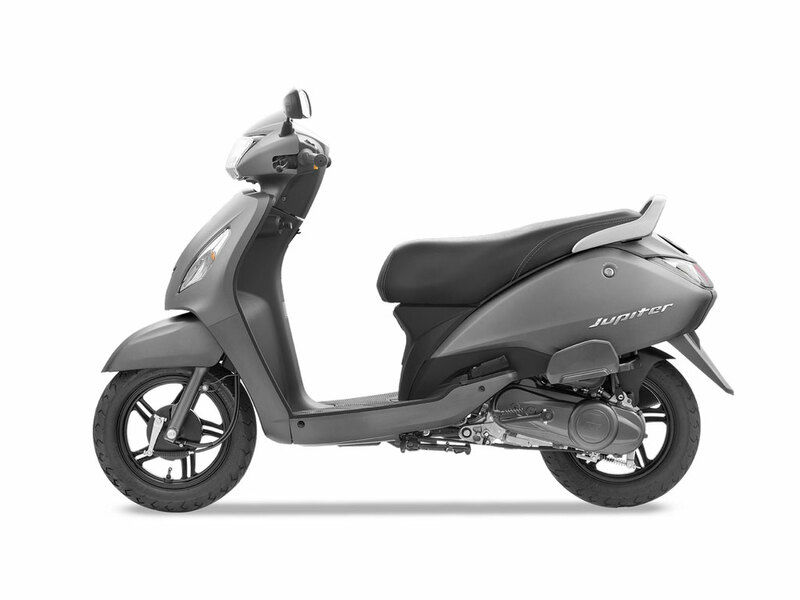 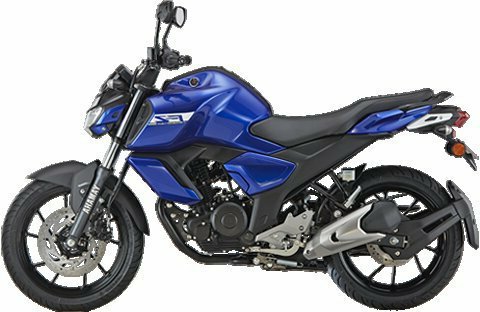 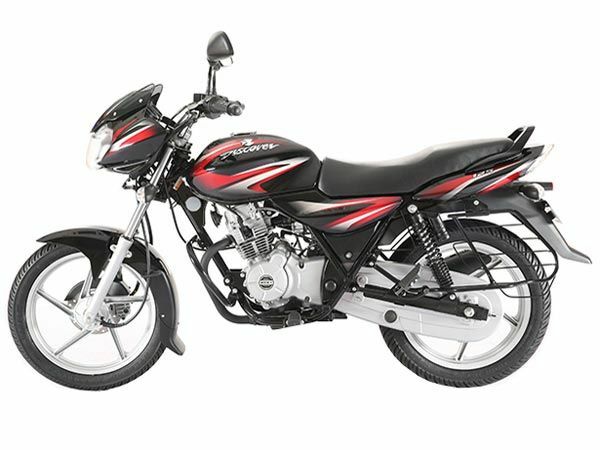 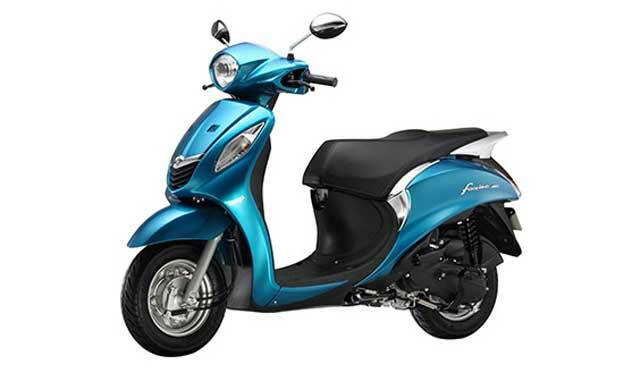 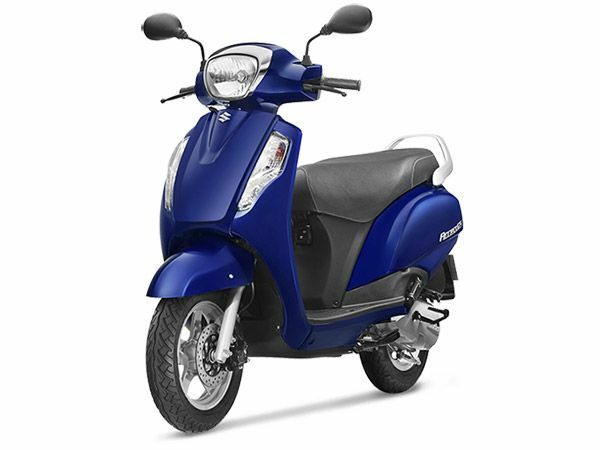 Bajaj Discover (125) The series of Bajaj Discover bikes are the perfect combination of power, economy and style. 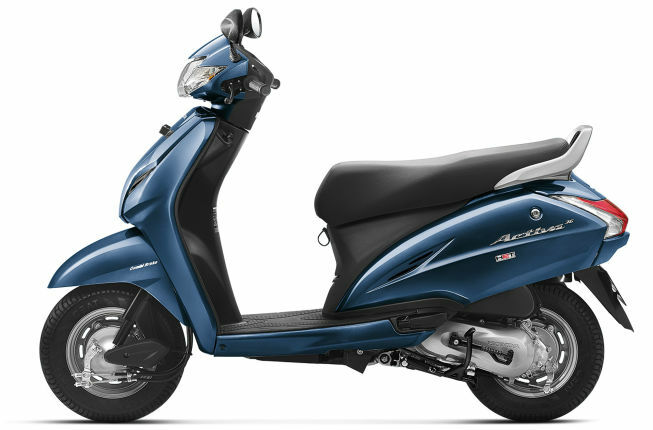 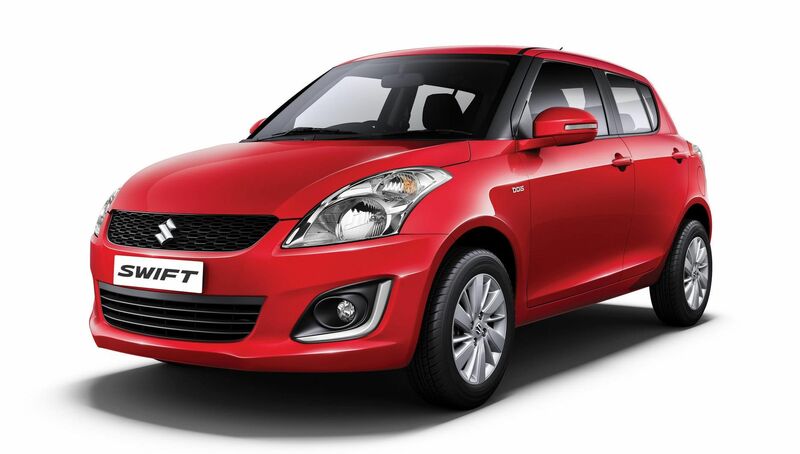 This is how the Discover series has won the hearts of thousands of Indians with its superb styling options. 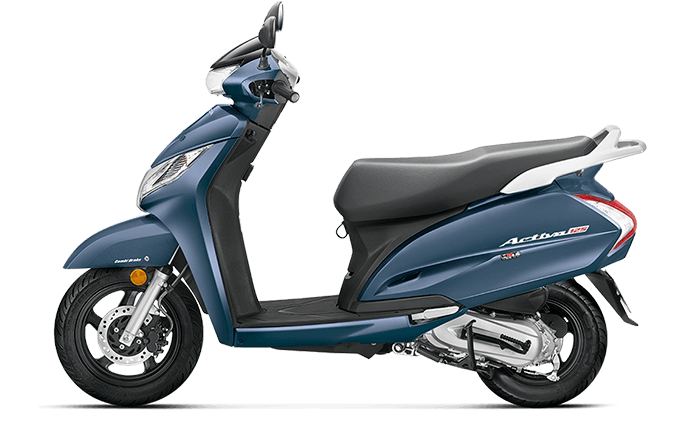 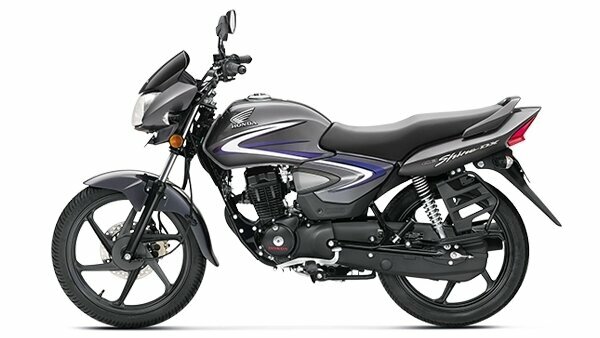 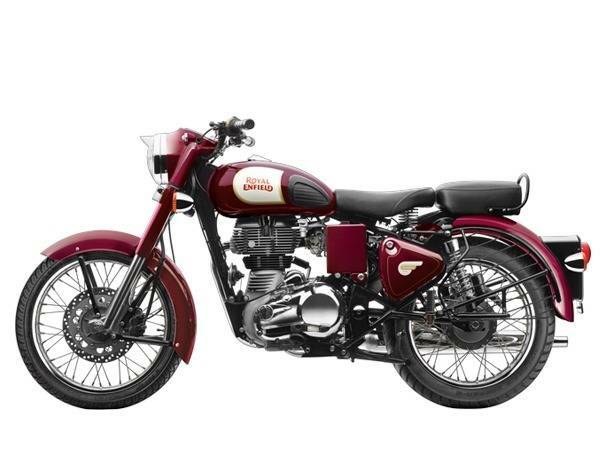 Its special attention lies in the commuter segment which is backed by high performance and fuel efficiency of these bikes. 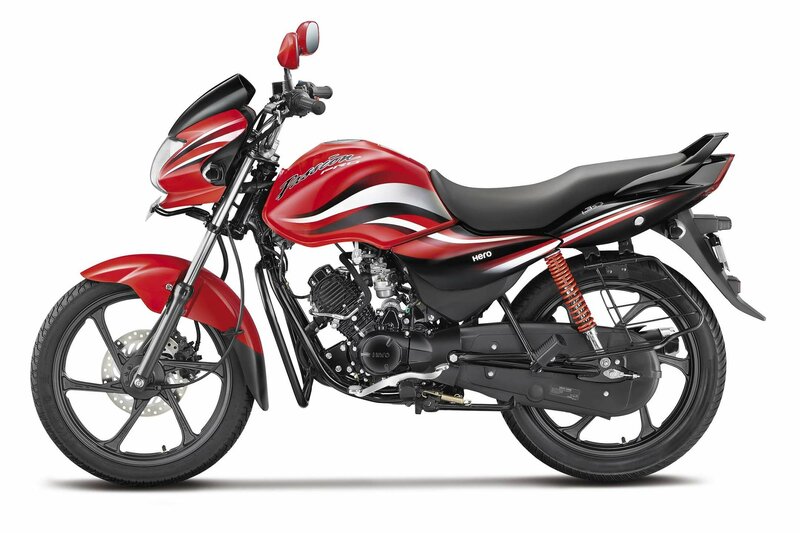 The Bajaj Discover 125 has two variants; the drum and the disc one. 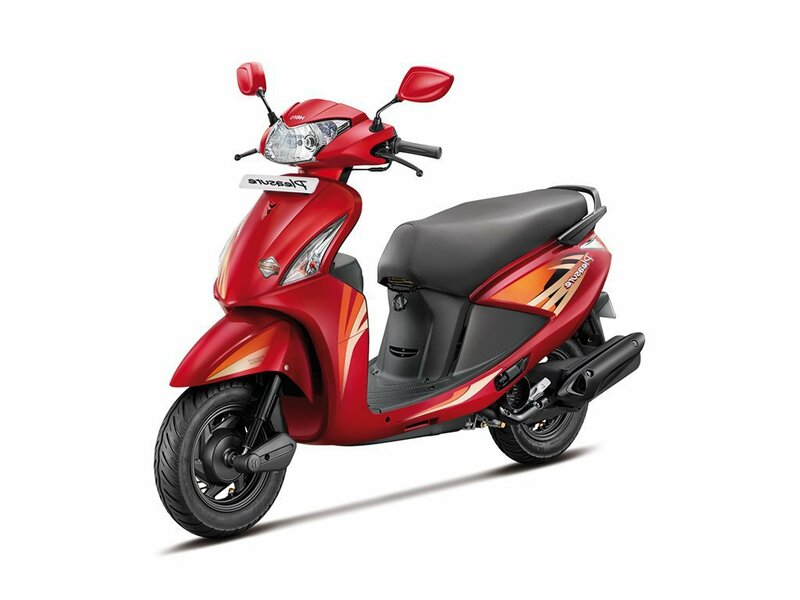 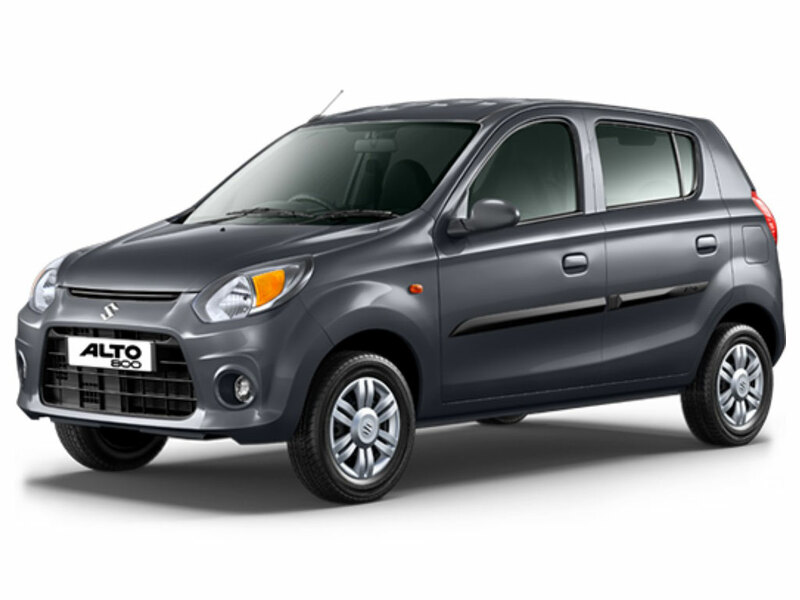 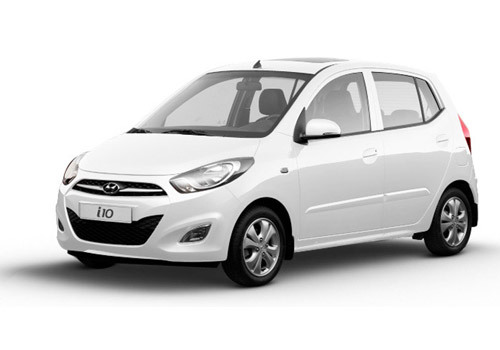 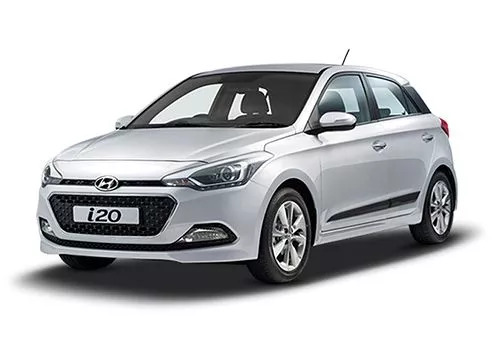 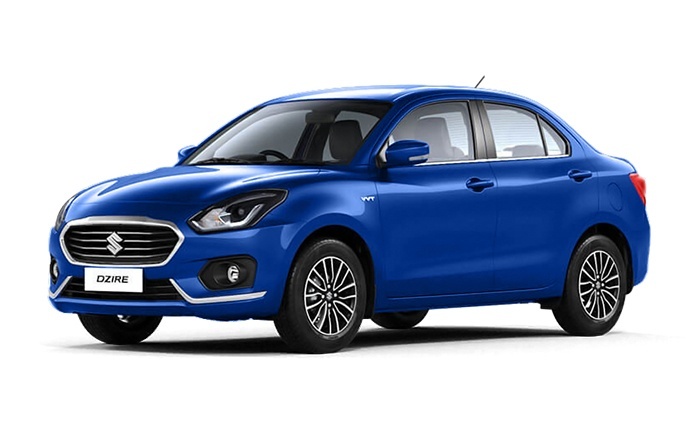 Its engine is one of the most refined ones in the market, offering a peak torque of 11 Nm @ 5,500 rpm and the maximum power of 11 bhp @ 7,500 rpm. 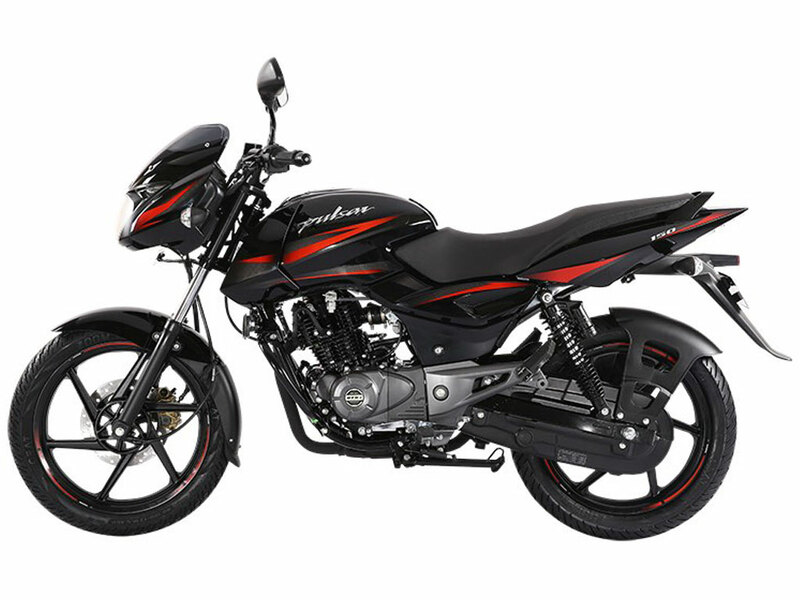 These figures do grab the attention of the consumers. 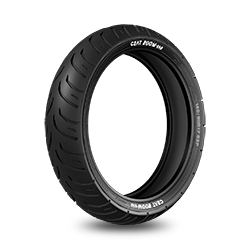 The Discover series has DTS-i technology specially designed for combustion and producing maximum power. 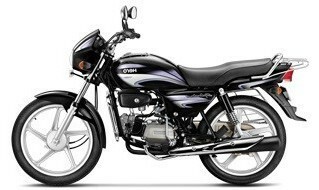 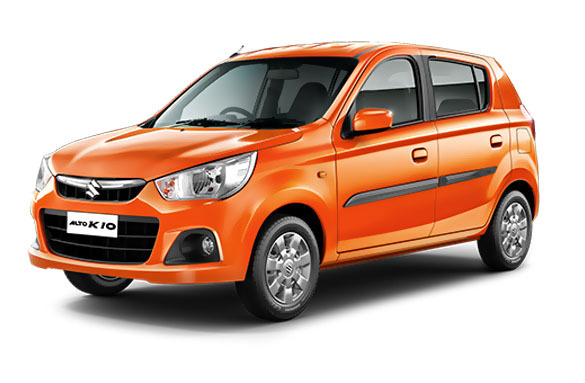 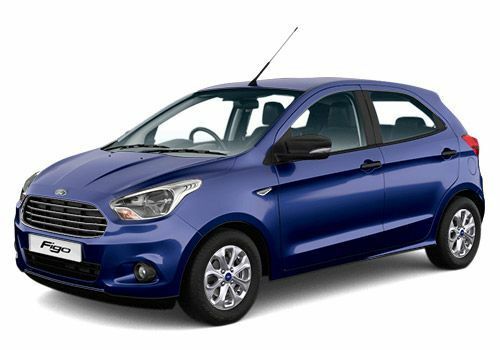 Maximum mileage of Discover 125 is 82 kmpl. 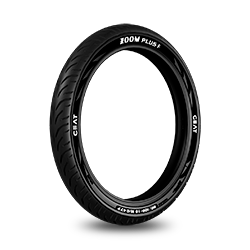 The front tyre’s size is 2.75 x 17 while the rear tyre has 3.00 x 17 as the size. Both the tyres are tube-type. 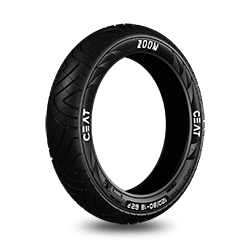 For those who are looking for the most suitable tyres for their Bajaj Discover, they can definitely go for the CEAT tyres. 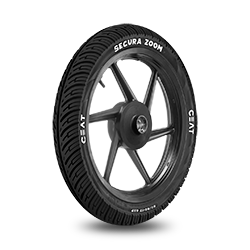 Different variants of CEAT tyres for Bajaj Discover include SECURA ZOOM F, GRIPP, GRIPP F, MILAZE and SECURA F85. 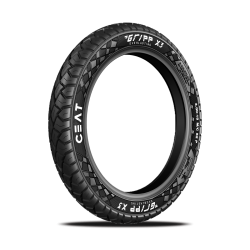 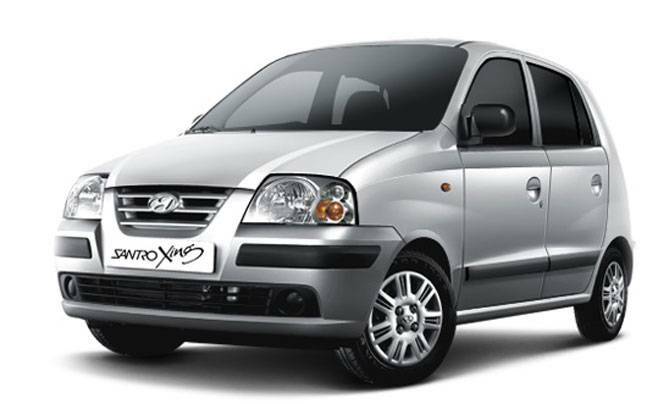 The tyre structure provides confident handling thereby reducing the risk of slip at any kind of terrain. 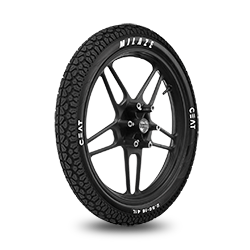 Different variants have unique abilities, including safe ride, durable tyres, and wet & dry grip option. 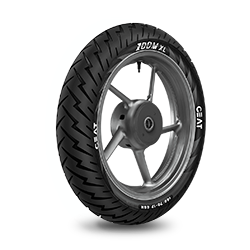 Optimum pressure for the front tyre is 24.5 psi, whereas the ideal pressure for the rear tyre is 28 psi.